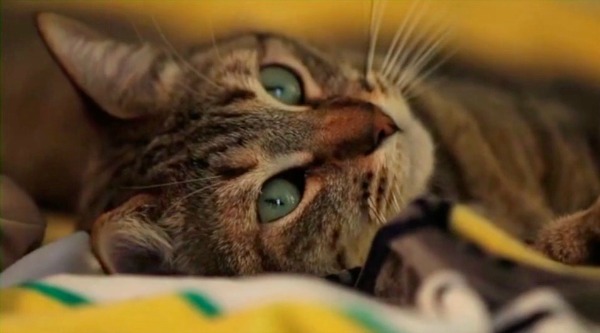 Have you ever imagined a reality where cats could talk? Wouldn't that be awesome? 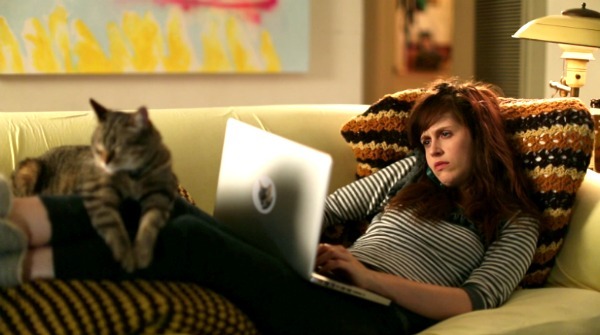 But what if your cat tells you he doesn't understand what your date sees in you and that you have a drinking problem? Would you still think talking cats are cool? The American indie comedy Chatty Catties takes place in such universe. At the center of the film is the tabby cat Leonard (voice of deaf actor John Autry II). His "relationship" with Shelby (Megan Hensley) isn't exactly fulfilling. She's a borderline alcoholic who whines all the time and is on the brink of losing her job. But then Shelby starts dating Nate (Matthew Grathwol), and the world seems a better place again, not because Shelby becomes emotionally stable, but because Nate is everything Leonard ever wished for in a human. How challenging was it to direct all those cats? “For the most part the animals were easy to work with,” Pablo Valencia said. “We had, after all, traveled to their homes and cast their humans as scene partners. It’s all about who you know in this business." The budget of Chatty Catties was low. Shockingly low - $11,200, to be exact. 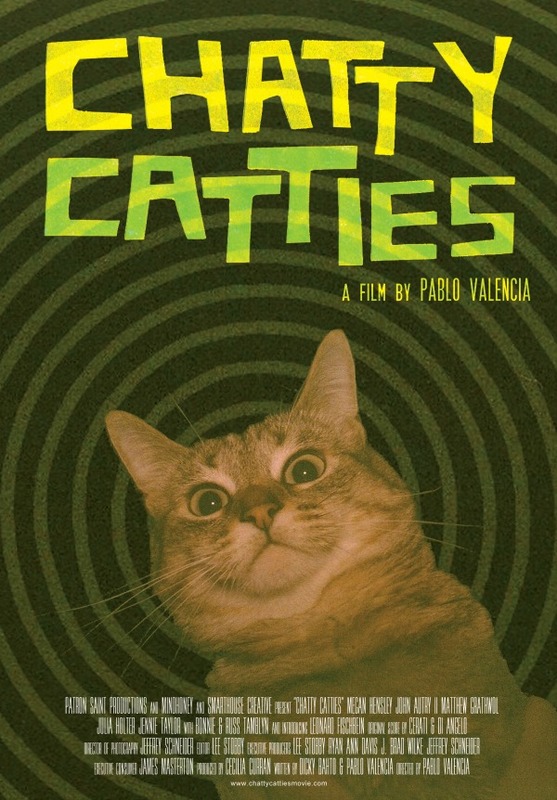 Smarthouse Creative is offering a free download of Chatty Catties to one lucky reader of Celluloid Diaries. To enter, fill in the Rafflecopter below. The giveaway is open worldwide and ends September 16th. Good luck! I am a huge cat lover so I will certainly have to see this movie when it comes out. Cute idea for a movie, we look forward to watching it with our human. You know, writing an analytical essay could be a very hard task, especially for an unexperienced school student. Check out some analytical essay example here, my friends.